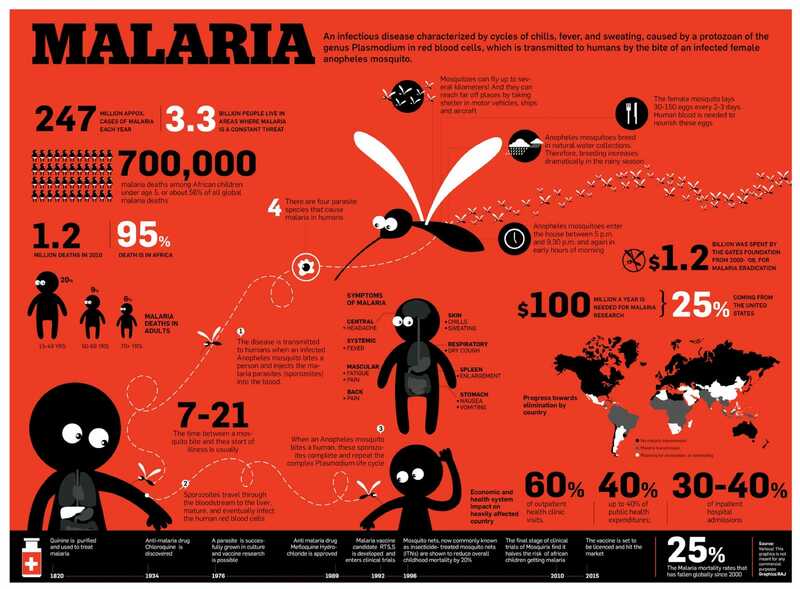 Malaria is relatively common in Tanzania, especially during the rains, and it is one of the biggest killers in the world, although the affect is worst on those under five years of age. It is strongly recommend that all visitors take anti-malarial drugs, however you should discuss this with your personal physician to decide which one and which vaccinations would be most suitable for you. To maximize your enjoyment of the actual Tanzanian safari experience, make sure to bring binoculars, camera, appropriate clothing, sun hat and sunscreen, and a first aid kit. Ensure you also have sufficient US dollars and credit cards authorized by your bank for use in Tanzania.